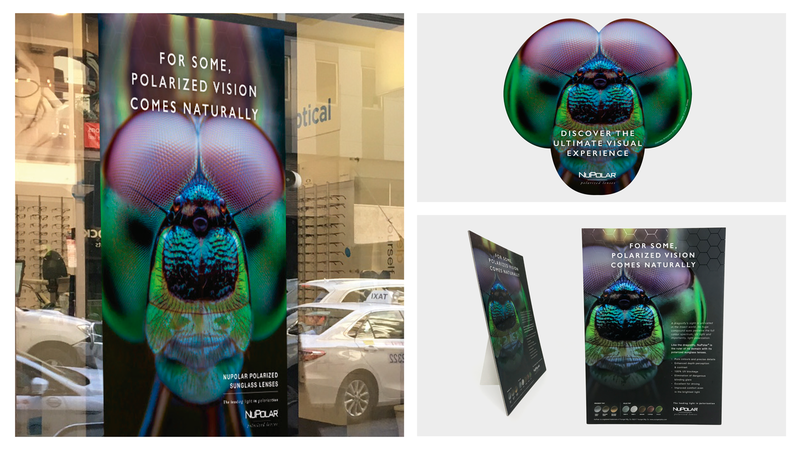 Younger Optics came to us with the task of revitalising the image of their market leading product, NuPolar Polarised Rx Lenses. In a clinical industry, we needed to bring attention to a product that had longevity and steady sales but had begun to be a bit forgotten. 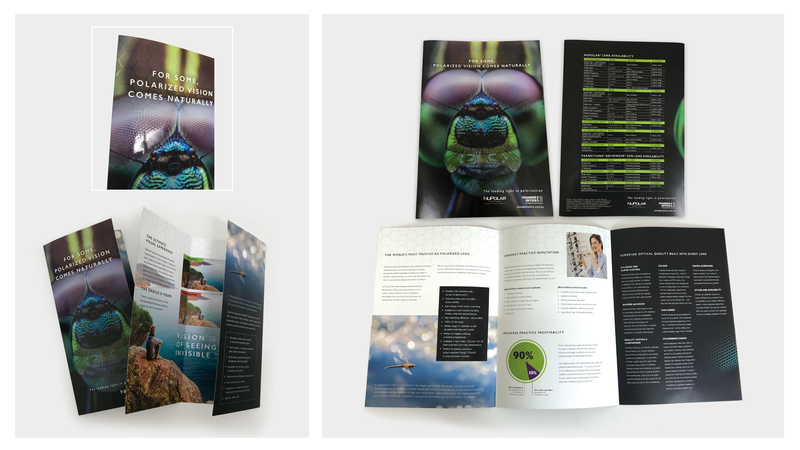 We found comparison to the brand and the product in the natural world – the dragonfly. It possesses the best eyesight in the insect kingdom, with the ability to see in the full colour spectrum and detect both UV light and the plane of light polarisation – something we humans can’t do without polarised sunglasses. It was this inspiration that guided the creative to develop this new campaign. And it’s certainly created hype, being picked up by industry media and already showing strong conversion signs of trade to order POS material.